From apples to tomatoes, so many yummy, natural foods can be grown right at home! 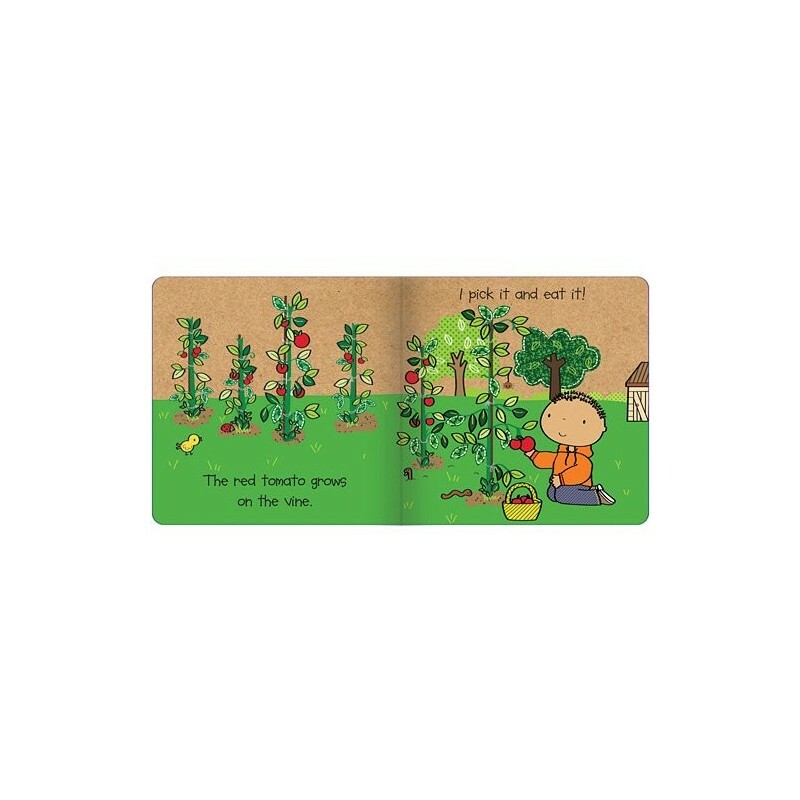 Children will love learning about the healthy foods they can grow, and how eating them helps them grow too! 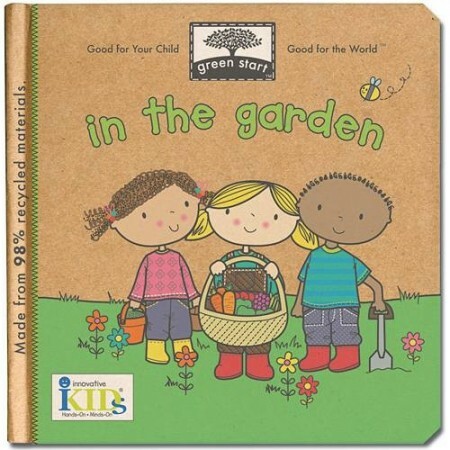 Eco friendly, educational and fun book inspiring children to love and respect the natural world. 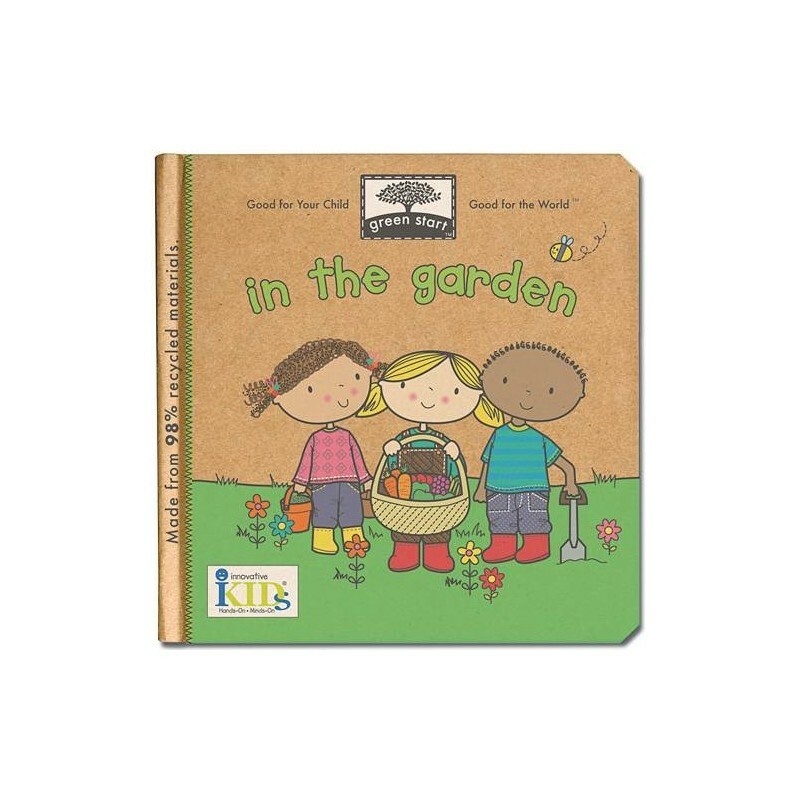 I bought the Little Helpers green start book and it is a lovely book, although kids find the words unusual as some US lingo.